See Jim Norton live at Borgata’s Music Box in Atlantic City. 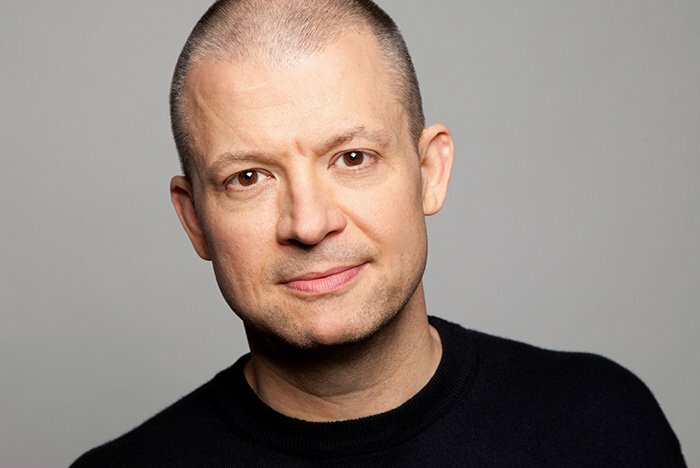 You’ve listened to Jim Norton on Sirius XM during your drive to work and watched one of his many stand-up comedy specials – including his latest unrestricted Netflix feature, Mouthful of Shame. Now is your chance to see him live at Borgata’s Music Box in Atlantic City on Saturday, August 5, where he’ll be performing two shows.